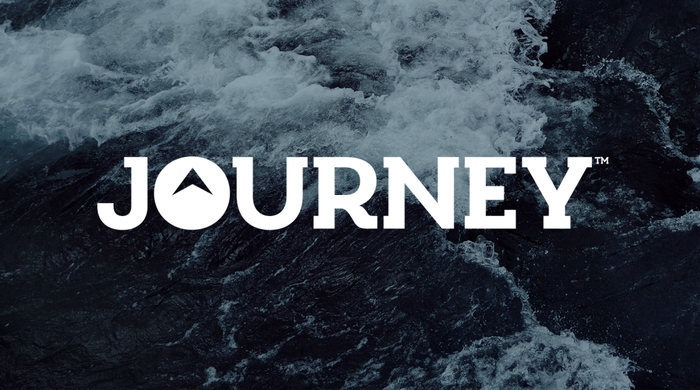 Journey is the High School Youth Ministry program founded by Awana Clubs International. Journey establishes high school students as lifelong disciples through a deep study of God's Word, mobilizing them to live with godly perspective and evident faith. Four complete years worth of material and lessons will help support and grow your 9th-12th grade high school students! Here at Halethorpe Community Church, the Journey High School Youth meet on Friday Evenings from 6:00pm-8:30pm in the Youth Room at Church! Join us for a time of powerful and moving worship, awesome fellowship, and a challenging and motivating message each week!